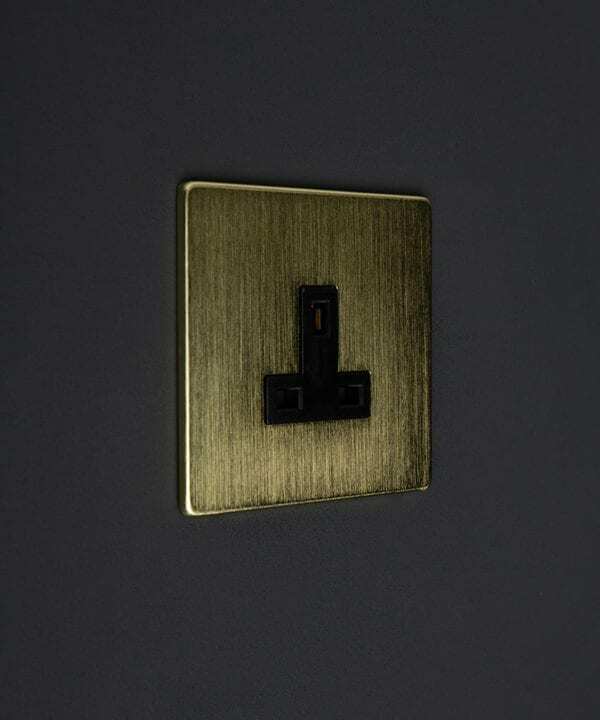 Our brushed brass sockets, light switches, dimmers, and in fact all of our solid brass electrical fittings, are the perfect way to add luxurious finishing touches to all your rooms. 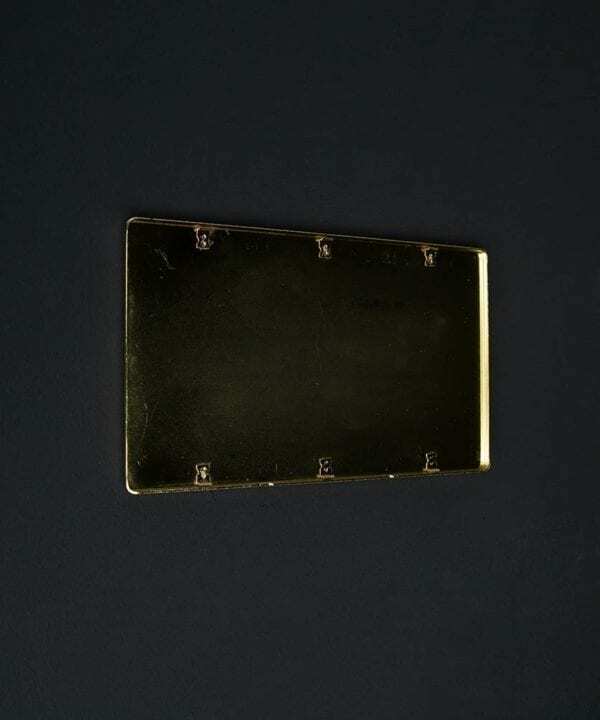 Gold touches are a fast and easy way to add a decadence that will bring your interiors bang up to date and all feature screwless plates for maximum style. Check out our FAQs page if you have technical questions about these products that aren’t covered in the individual specifications. 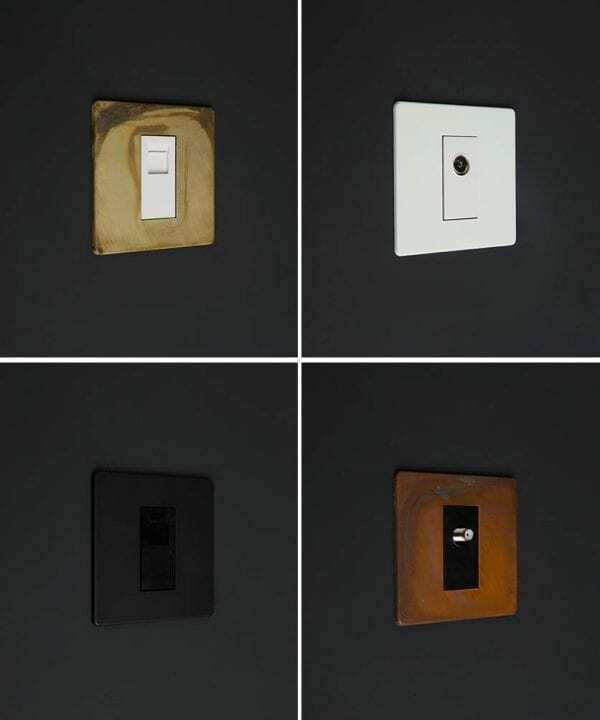 Our exclusive range of designer gold switches, dimmers and sockets is the perfect way to add an opulent touch to your interiors. These are a beautiful brushed brass, as opposed to the more traditional polished brass – that can be a bit too shiny for most interiors. 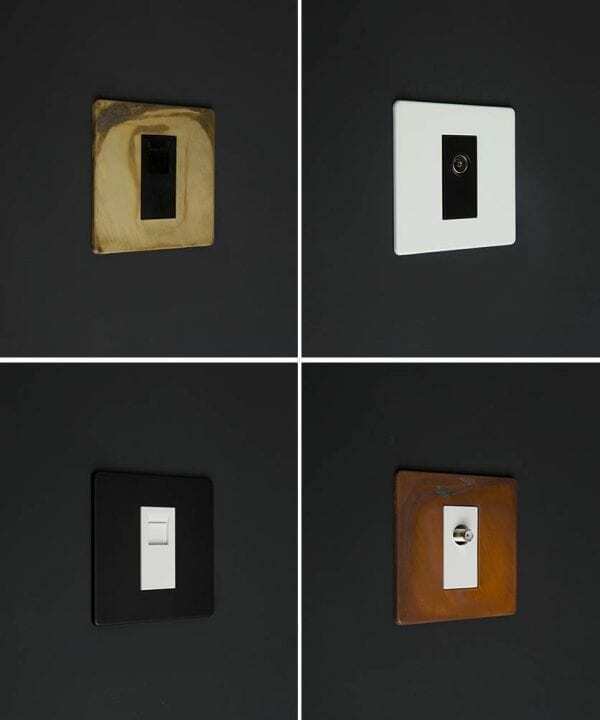 These solid brass sockets and switches are great quality – you can really feel the difference when you open these compared to cheaper alternatives. We have an extensive range of different varieties and configurations of electrical fittings, so you can match all your electrical outlet points within any given room. We even have shaver sockets and fan isolator switches for bathroom coming soon. All our electrical switches come with a 10 year guarantee so peace of mind is a given. 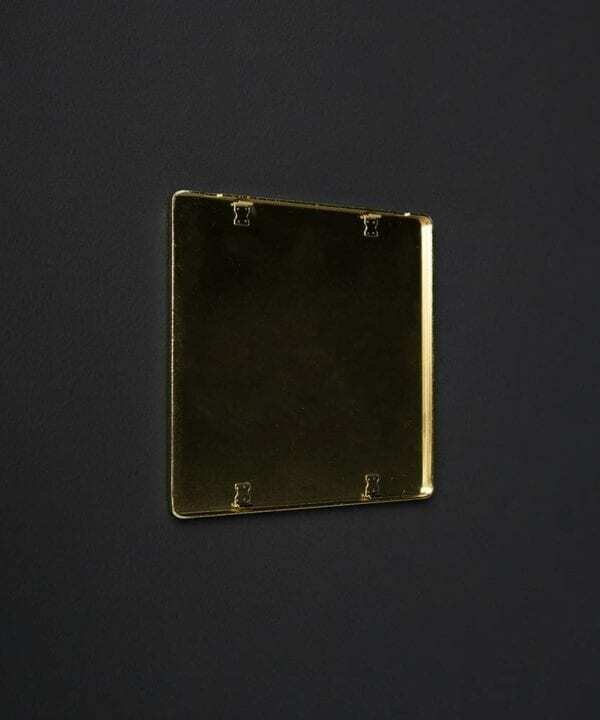 Go on, go for some of these gorgeous gold switches you won’t regret it.